Don't worry Bruce, we won't tell anybody! Doing a SBS between Faultline Hampden 14yo that they brought in a couple years ago and the new K&L exclusive Golden Devil Hampden 24yo. Both are bottled at 100 proof and should contain no additives. Smells really fruity: overripe pineapple, apple, red berries, and earl grey tea. Mouthfeel is Medium, palate is bright with ripe fruit, which turns to some nice bitter oak tannin, and finishes with some light banana notes, which linger for a while. Overall, funky in a good way and very good. Some diesel fuel hits the nose first, but behind it is more of the ripe fruit...pineapple and mangos, along with something briny like olives. Mouthfeel is medium weight again. The taste is a big hit of ripe pineapple that lasts for a while, a bit of smokey funk creeps in, and it finishes with some pulpy pineapple and a general tropical fruit note. It seems a little sweet because of the fruitiness, but it is actually rather dry. This is a big winner, with lots of interesting flavors (although I wasn't able to pick all of them out). I'm gonna pick up a backup bottle. Or even two. Absolutely agree on the KD Jamaica 24yr requiring back up bottles. Ooooops my bad I thought that was the Kill Devil 24yr barrel proof Jamaican. Good to know the K&L is as good. Yes I think the K&L 24yo Hampden is very good. It's not at cask strength like the Kill Devil version, but for $100 and at 100 proof, I can't complain. I should note that I haven't tried the Kill Devil Cask Strength Hampden 24yo, so I don't have means for comparison. Based on your comment, though, it must be pretty damn good. Happy New Year Everyone! Hope you all have an enjoyable and safe celebration this evening. I'm starting with this wonderful pour of a Kill Devil bottling of a single barrel 12yr Versaills Pot Still at barrel proof (61.4%). Initially lots of petrol and metal notes on the nose that in time settle into a rich deep intriguing melange of sweet, floral and woody whiffs. Gracious plenty to contemplate and enjoy. 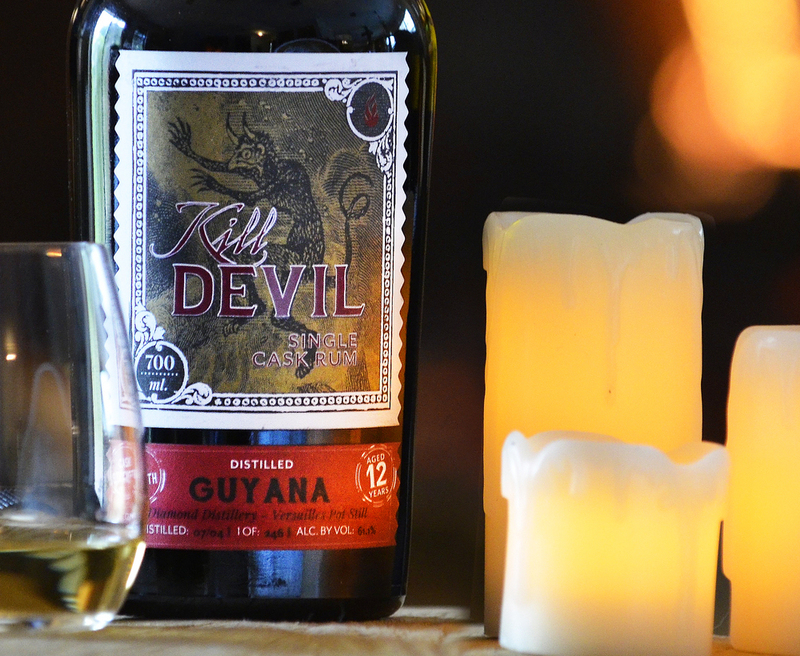 The palate is at first strong and hot but after the second sip reveals a mouth coating mix of heat, and woody astringency balanced against a very subtle sweetness and earthy character. The finish is loooong and mirrors the palate perfectly. It's not smooth, it's not particularly sweet and it probably isn't anything a beginner would enjoy, but if your taste runs to a spirited whiskey or barrel proof pot still brandy or Irish this is a bottle you will definitely enjoy sending some time with..
More bottlings like this for 2017 please!! I'm really tryin' to get on board with y'all with this rum thing, but your tastin' notes are killin' me! Hot...with more heat, astringency, after a nose of petrol and metal?Diesel is the new caramel, maybe? Bruce is workin' on me, though. So perhaps, I'll get it eventually! What exactly have you had, rum wise? Those are Caroni tasting notes Versailles has always been a difficult distillate to appreciate. There are some real awesome, easy drinking rums out there...Foursquare/Doorly's for one (or is that two?). 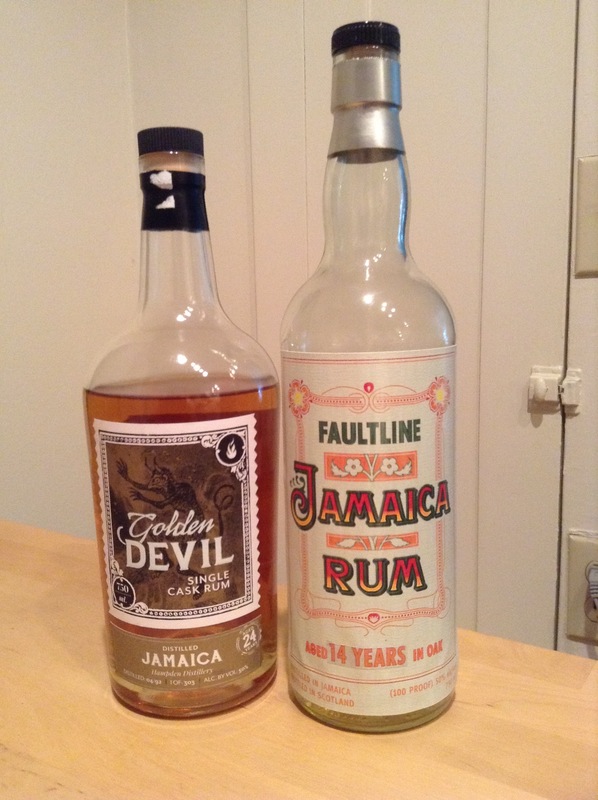 Save the Caroni and Jamaican rums for later, when your palate can appreciate them. I should mention that not all Caroni, Jamaican or Demerara are created equal. I've had Caroni that has matured in Europe more than the tropics that is less funky (i.e., less asphalt, burning rubber), but nothing beats a Velier Caroni with that funk. I'm currently drinking some Berry Brothers and Rudd Jamaican 36 YO overproof that has none of the usual funkiness one associates with Jamaican rums. Versailles on the other hand....I only have a couple examples of distillate, and it's never been one of my favorites as far as Demerara is concerned. Heehee, I'll take your advice and wait until my palate...uh...evolves...to be able to...uh...appreciate, yes...appreciate them. Since this is rum we're talkin' about, you sure these hot, HOT!, astringent, diesel, petrol, burnt rubber, asphalt, notes aren't just added in with the sugah? Absolutely not. People are finally starting to wake up to the fact that rum isn't actually sweet. Luckily, there are enough distillers/independent bottlers that are not subjecting perfectly good rum to added sweeteners and other additives. Richard Seale, who is the master distiller for Foursquare (which I mentioned earlier), is dead set on only producing pure, unadulterated rums. His rums are probably the easiest to obtain in the US, however, Velier, Berry Brothers and Rudd, Samaroli and Hunter Laing are other (albeit independent bottlers) that also bring pure rums to the market. Even Demerara Distillers, maker of the sugar loaded El Dorado rums have produced a few non-sugared rums (Port Mourant and Enmore). There are some rumblings their Versailles bottling contains some sugar, however. By law rums from Barbados must disclose any added sugar. So Mount Gay, Foursquare, WIRD and St Nicholas Abby are unadulterated rums when barreled........ that is until a third party buys them and exports bulk product for bottling elsewhere, then its possible you will encounter a sugared and flavored Bajan rum. Certainly the Plantation Barbados bottlings are sugared and possibly others. Another island in a similar situation is Jamaica which produces some lovely pot still product and finds themselves with excess product and sell to third parties. The large alcohol plants in central america and the subsidized plants in Puerto Rico and St Croix are the primary culprits producing a near vodka and then flavoring to produce a sweet something resembling rum that fills the shelves n the USA. As an interesting aside - the oldest Foursquare Rum you can buy is the St Nicholas Abby as Foursquare sold them bulk when they were just starting, unfortunately it was cut to 40% and tanked a few years ago. Started my Rum sipping adventures (honestly, very first time) with a bottle of this last night. Wonderful flavors, though I found myself longing for a little more girth (proof!). But I thought this was really a great product for the 29.99 tag -- and I'm looking forward to doing a broader SBS with a few other Barbados Rums in the near future. Your impressions of this product match mine exactly. Cockspur is a product of WIRD (West Indian Distilleries) and is a lighter column still product. 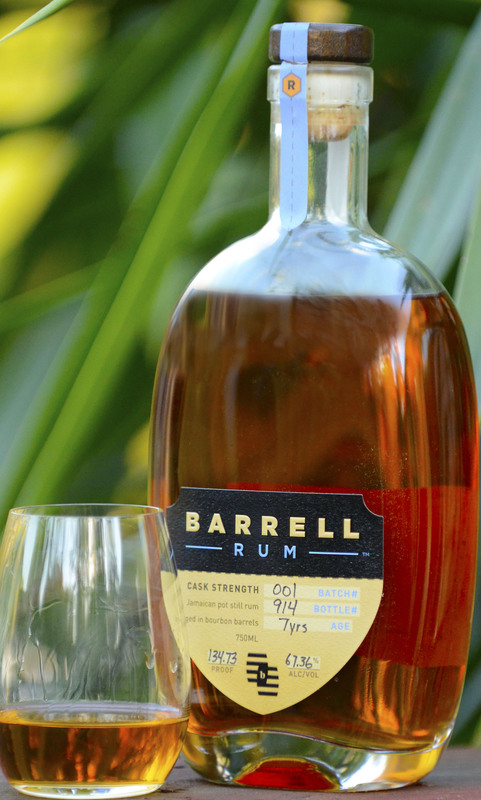 While Bajan rums are generally lighter style the Foursquare barrel proof offerings will give you a bit more of the oomph your looking for. 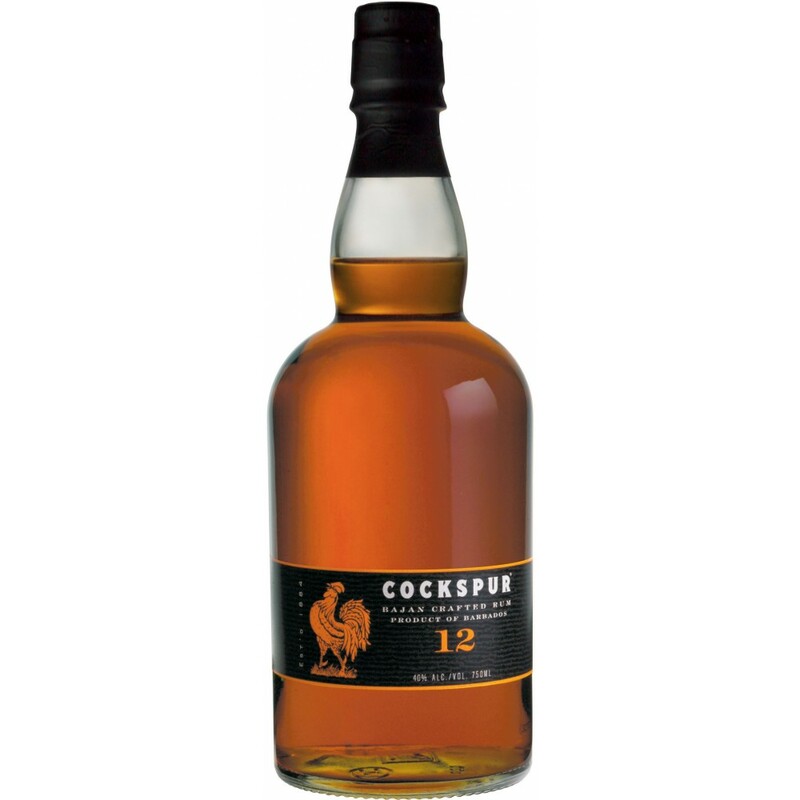 You nailed it with the "more fruit" -- the 12yr uses Maderia casks in the blend. XO is all Bourbon barrels. XO is all Bourbon barrels. XO uses Oloroso sherry casks as well. It's a double matured product, not just bourbon. Thanks n811, I didn't know that. Last night I revisited the Golden Devil Worthy Park 10yo K&L Exclusive. It is funkier than I remember, with some burning tire and lots of interesting floral notes (but in a good, non-perfumey way). I really like this one and it's very good for $50. I'm surprised they still have so many bottles of this in stock. Sipping from a bottle of Barrel Rum, Batch 001, a 7yr pot still Jamaican from an undisclosed still. Bottled at barrel proof of 134.7. Cudos to the guys at Barrel! A classic delightful full bodied Jamaican pot still rum bottled by an american NDP. Coper, brown sugar, baked green apples, mince, cinnamon - a complex intriguing nose. Plenty of bite and character on the palate but nothing an experienced spirits enthusiast will find off putting. Some copper that reminds of dusty Woodford, and a sweetness that evolves into spicy fruity sugared green apple to a warming mix of flavors for the loooonng satisfying finish. Good stuff and available right now at a reasonable price point in the USA. Starting to feel like rum is turning a corner. Get a bottle before they are all gone. On the shelf at some others places and I think Astor just sold out. Damn, no petrol? Burning rubber? Hot astringency? Asphalt? Who wants full bodied brown sugar, baked green apples, mince, cinnamon, and sweetness of spicy and fruity sugared green apple notes in their rum? Great report (and it looks pretty good too)! I hope to find one!